It took Apple a long time to adopt OLED displays, despite the fact that rivals like Samsung had been using them for years. The company maintained that LCD displays were far superior … until it brought an OLED Super Retina screen to the iPhone X in 2017. That Super Retina screen, which made its way to iPhone XS and iPhone XS Max last year, is by far the best display Apple has ever offered. It’s no surprise, then, that it plans to use the same technology in all its handsets from next year. 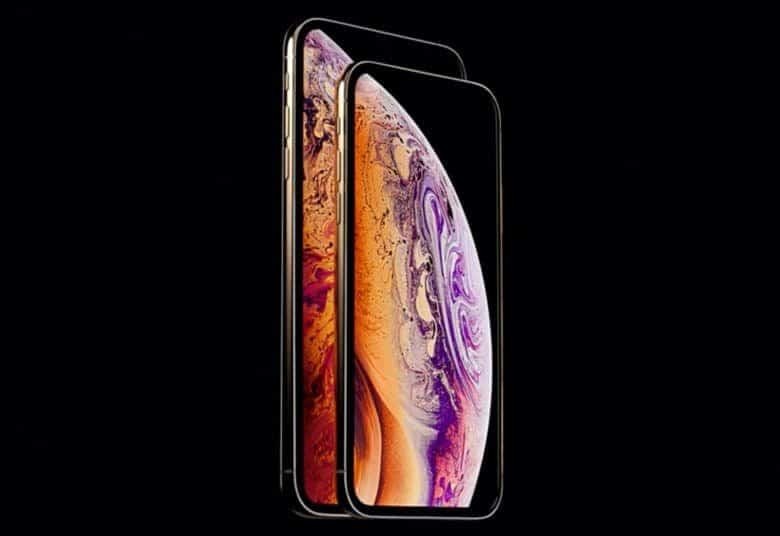 The Wall Street Journal, citing people familiar with Apple’s plans, reports that this year’s iPhone XR successor, which will arrive this fall, will be the last iPhone with an LCD display. Starting in 2020, new Apple handsets will offer Super Retina screens. Apple’s impending switch has LCD suppliers worried. Japan Display, which manufactures the Liquid Retina LCD in the iPhone XR, is reportedly seeking an investor that will provide the company with some stability before Apple completely ditches LCD panels. More than half of Japan Display’s revenue for the year ending March 2018 came from Apple, so losing that business would have a major impact on its cashflow. It is believed Japan Display is already struggling as a result of weaker-than-expected iPhone XR sales. This isn’t the first time that we’ve heard Apple plans to ditch LCD panels — or that its complete switch to OLED will happen in 2020. And it’s not difficult to understand Apple’s move. OLED technology is now far superior to LCD, with more vibrant colors, increased contrast, and greater color accuracy. What’s more, OLED pixels are individually lit, and do not require a dedicated backlight like LCD screens. This not only makes OLED screens better on battery life, but it allows for greater flexibility. They can be used in devices with unique and irregular shapes, and they don’t require the thicker bezels that LCDs demand for backlight strips.